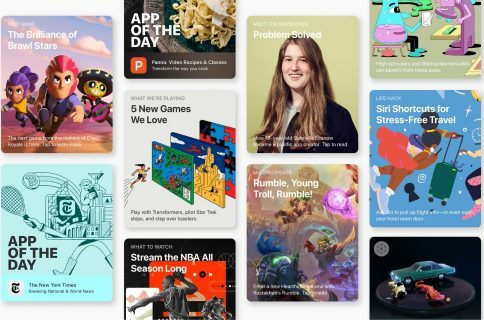 In recent weeks, TechCrunch and Forbes have both published reports on App Store app that confuse users into buying expensive and recurring subscription plans. Some of the apps identified in those reports have now been removed, which suggests Apple is beginning to crack down on the practice. 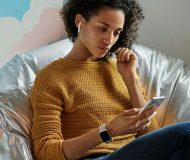 On Monday, TechCrunch noted that scammers are using app subscriptions to make promises of “free trials” that convert to a paid membership after a short period of time. It also discovered many of these apps were aggressive in pushing subscriptions or offered little functionality without upgrading. 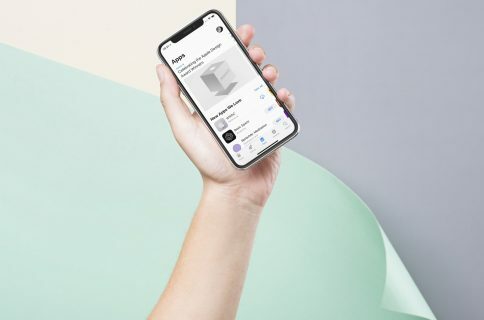 Some apps also made it difficult to stop subscription payments. Today, Oct. 16, AppleInsider reported that two of the apps highlighted in the TechCrunch report, QR Code Reader and Weather Alarms, are no longer on the U.S. App Store. Additionally, 11 of the 17 apps mentioned in the Forbes article have also been pulled. To date, Apple hasn’t commented on any of the reports. 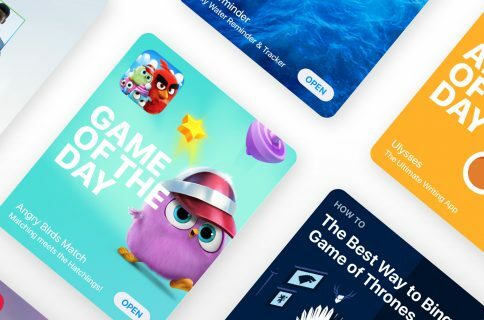 However, it should be noted the company’s App Store Review Guidelines make it clear that fraudulent behavior related to subscriptions isn’t allowed. You should also read our tutorial on how to cancel subscriptions for more information. Have you spotted a scammy app subscription? Let us know below.